Dr. Barsky is dedicated to providing the best possible dental care for the entire family. 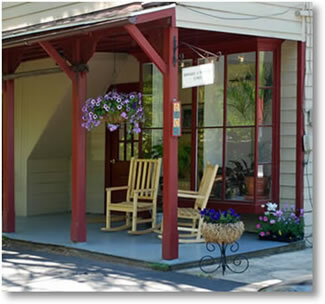 The practice is small and personally-oriented, providing a full range of state-of-the-art preventive, restorative, and cosmetic services in the serene country environment of the historic village in Carversville, PA. Please call or email us for more information on how we can best serve your dental needs.